High heels, lipstick, Chanel bag, are you kidding? 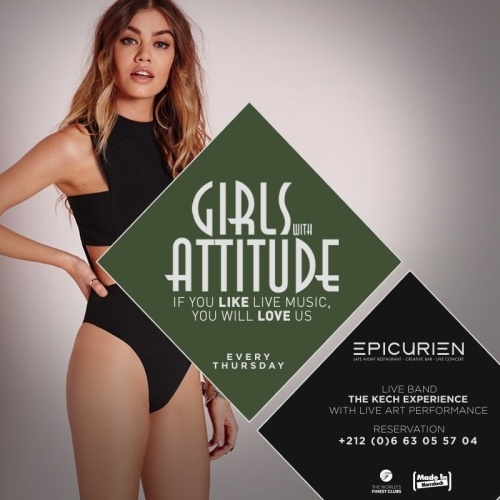 You don't need this, at Epicurien all the women are smiling and naturally beautiful. © 2019 Bound Bar. All rights reserved.